FREE SKIING LESSONS WITH THIERRY FROM 12.30 TO 14.30 FROM MON TO FRI.
3. Comment on this post, tagging the three friends or family members you would bring with you if you won the competition. To have an extra chance in the draw, go over and like us on instagram… we will add your name in twice! The competition will run for two weeks until the 11th March. Everyone who has liked our Facebook Page and liked, tagged & commented on the post will then be put into a prize draw. If you have also gone over to like our instagram page you will be added twice! The winner will then be selected at random, via a video clip on the 5th March. The video of the draw will then be put onto our facebook page and also announced on instagram. 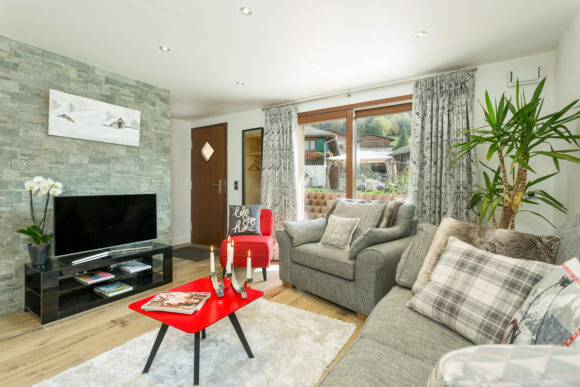 So what are you waiting for, get liking and sharing so that you are in with a chance of coming to the fabulous ski resort of Morzine this Winter and a chance to stay in our even more fabulous Apartment Paradis. T&Cs: The competition closes at midnight on Sunday 11th March. The prize is for up to 4 guests for 7 nights, starting Saturday 7th April. The prize must be claimed by the end of this winter season (2018) and cannot be changed for an alternate season or accommodation. It cannot be refunded or exchanged for cash. The competition is not open to Chalet Morzine employees or their immediate family. Standard terms of stay and standard terms and conditions apply. For enquires please contact us on 0033 671 923377 or email info@chaletmorzine.com. . This competition is not associated with Facebook. Chalet Morzine reserves the right to amend or cancel this offer at any time. In the event of any dispute, the decision of Chalet Morzine is final.